Peter Murphy will cap off his highly anticipated two-week San Francisco residency with a just-announced final show that’ll see the former Bauhaus frontman paying tribute to the late David Bowie by performing a selection of songs from the Thin White Duke’s legendary catalog. See full details right here. Peter Murphy is currently on tour in Europe with former Bauhaus bandmate David J, performing their erstwhile band’s iconic debut album, In the Flat Field, in full each night. Somewhere along the line, somebody made off with Murphy’s crown, which he uses in the shows. Full details right here. 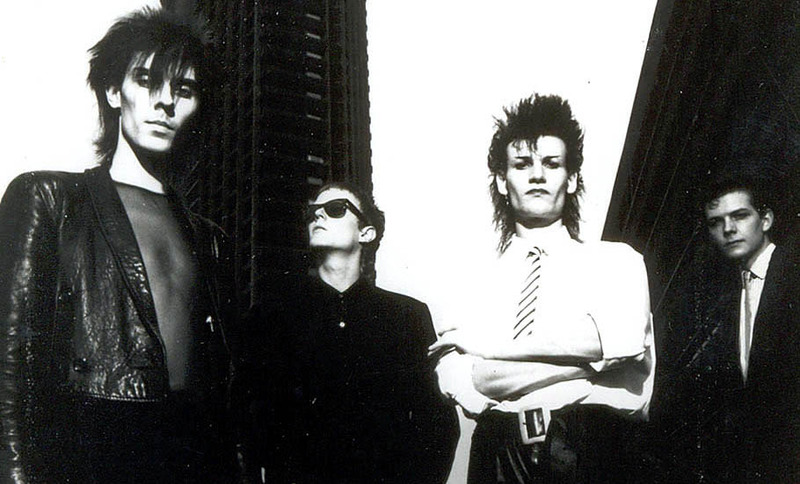 Having just wrapped up their first leg Down Under, former bandmates Peter Murphy and David J today announced a 30-date North American segment of their tour celebrating the 40th anniversary of Bauhaus — a trek that’ll see the duo performing In the Flat Field in full. Full dates and details right here. 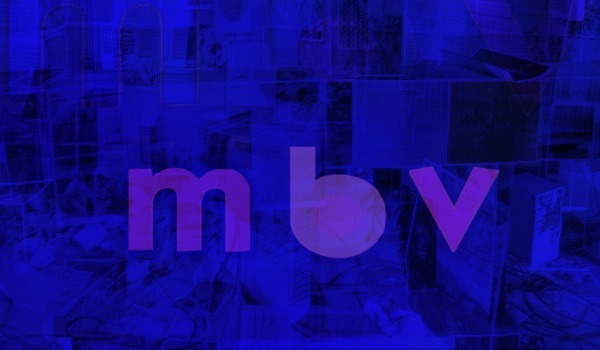 Record Rack: A round-up of the week’s new albums, expanded reissues and/or box sets, appearing each Monday on Slicing Up Eyeballs. All releases due out this Friday unless noted. 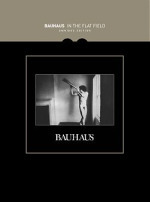 This week’s releases include titles from Bauhaus, This Mortal Coil, Skinny Puppy, David Bowie and more. 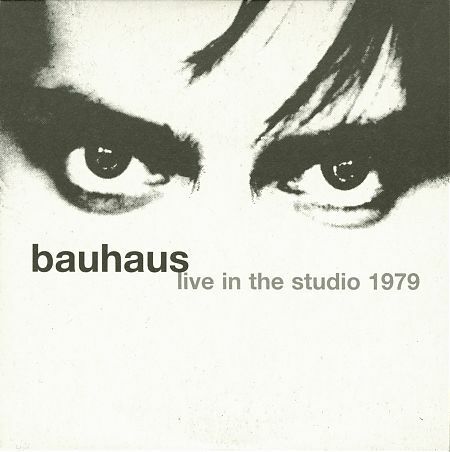 The Beggars Arkive imprint will celebrate the 40th anniversary of Bauhaus this fall with limited-edition, colored-vinyl reissues of the pioneering goth-rock band’s first four studio albums, as well as its 1982 live set Press Eject and Give Me the Tape and the Crackle best-of. Full details and images right here. As promised last month, Peter Murphy will embark on a world tour later this year with former bandmate David J to celebrate 40 years of their former band Bauhaus, a tour that will see the duo performing In the Flat Field in full in Australia, New Zealand, Europe and the U.K. See full dates right here.